** Go to Print Setup and change the Orientation to Landscape before printing the document. 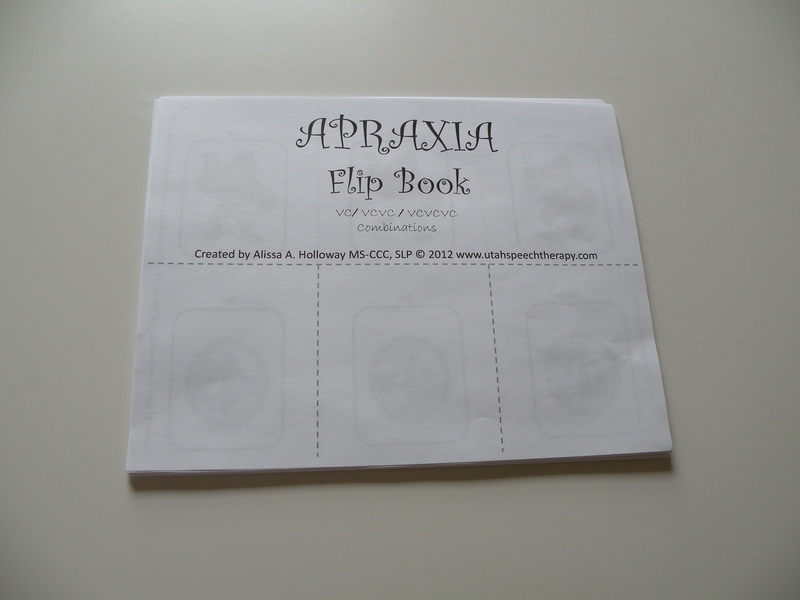 I am excited to share my apraxia flip book with you. 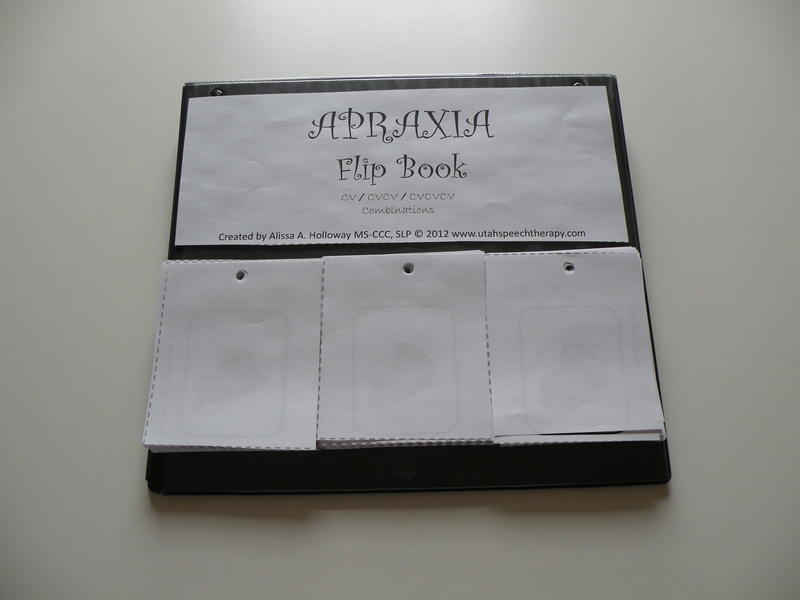 To create the flip book you will need the following items: 3 ring binder, scissors, butter knife, ruler, packing tape (or painters tape), hole punch, and printed Apraxia flip book document. To begin, print the document. Remember to go to “print setup” and change the orientation to “landscape” before printing. Then cut out the squares by cutting on the dashed grey lines. You should end up with three stacks of squares. Take each stack and punch a hole in the top center of the entire stack. 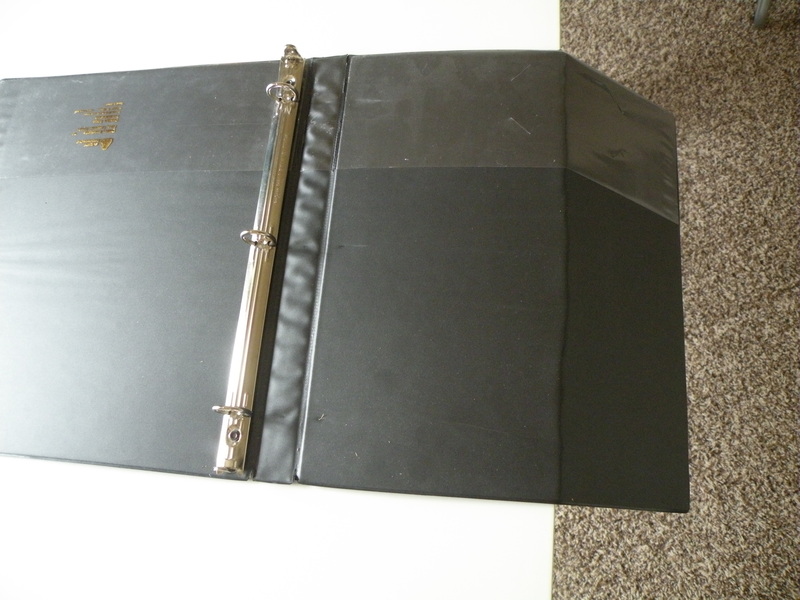 Then, take your 3 ring binder and turn it upside down – open on the edge of a table. 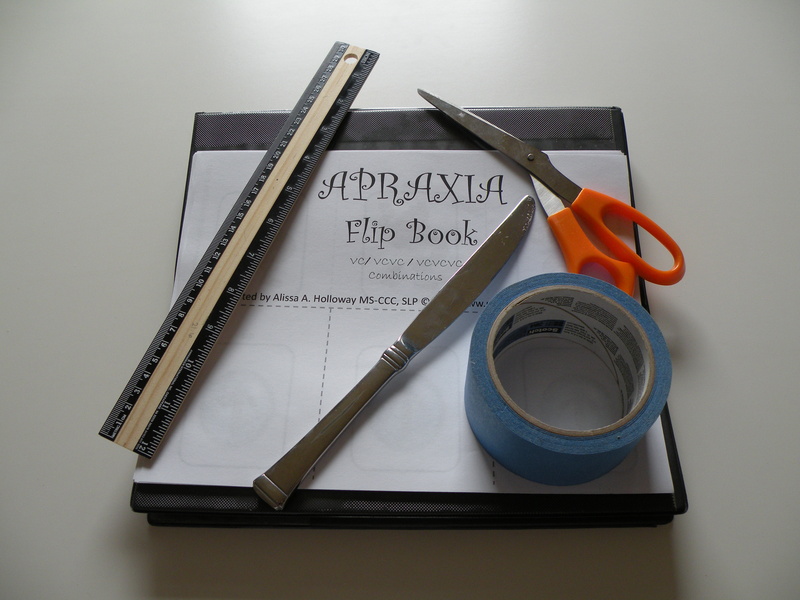 Using the “Apraxia Flip Book” label (half sheet of paper) as a guide – line the binder and a ruler up against the edge of a table. 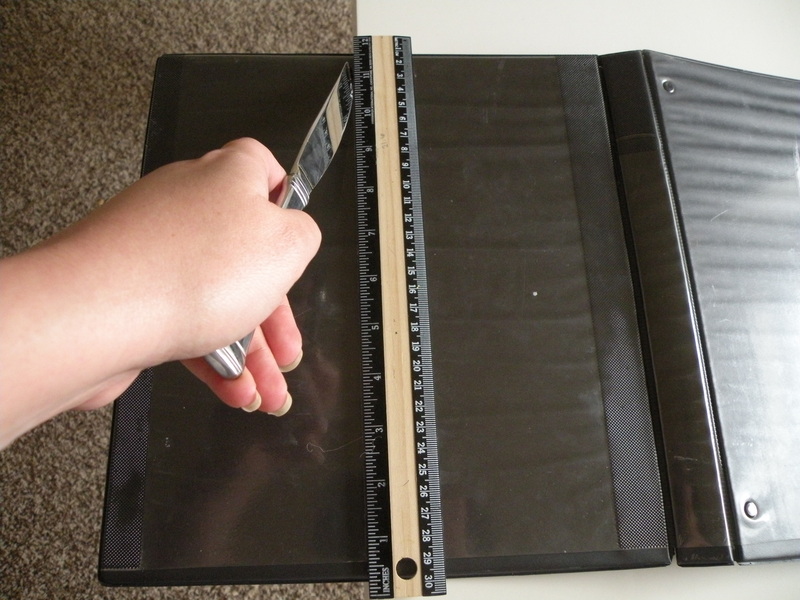 Then, using a butter knife – score the binder by dragging the knife against the ruler. Score the binder several times – pushing hard as you go. 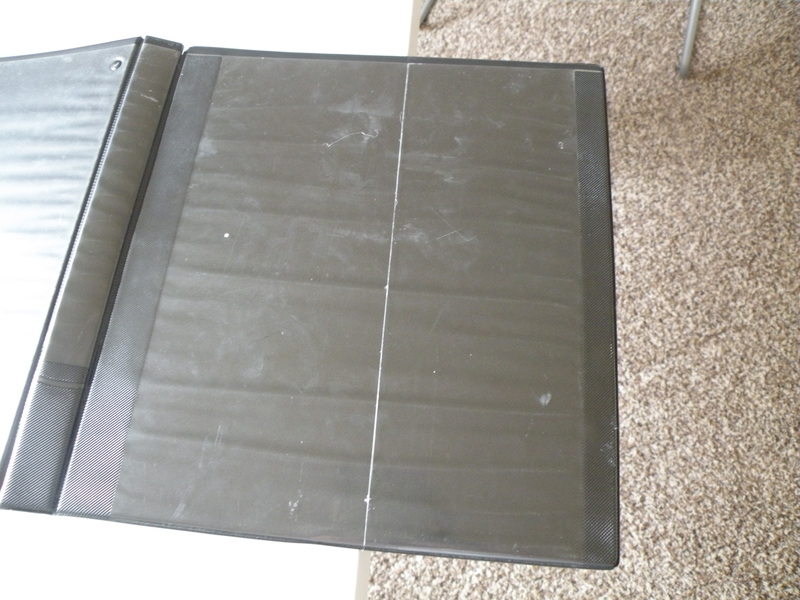 Turn the binder over and line the scored edge up with the table’s edge. 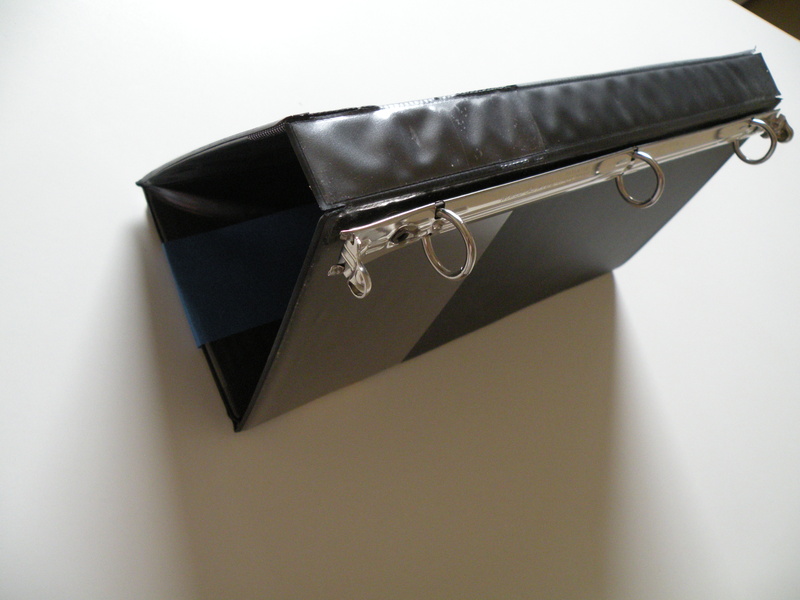 Push the binder so that it bends at the edge of the table. Repeat these steps on the other side of the binder (scoring and bending). 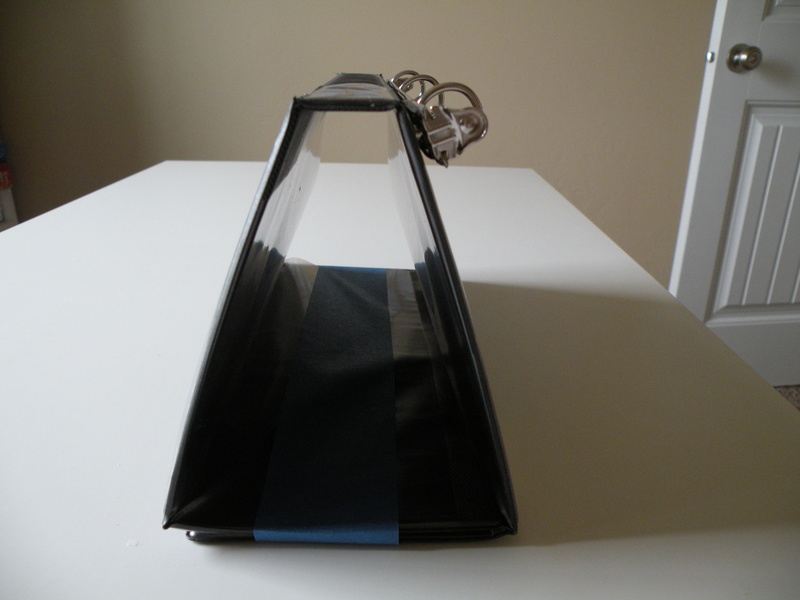 Then fold the bend edges of the binder on top of each other and secure with tape (preferably packing tape – but all I had was painters tape). 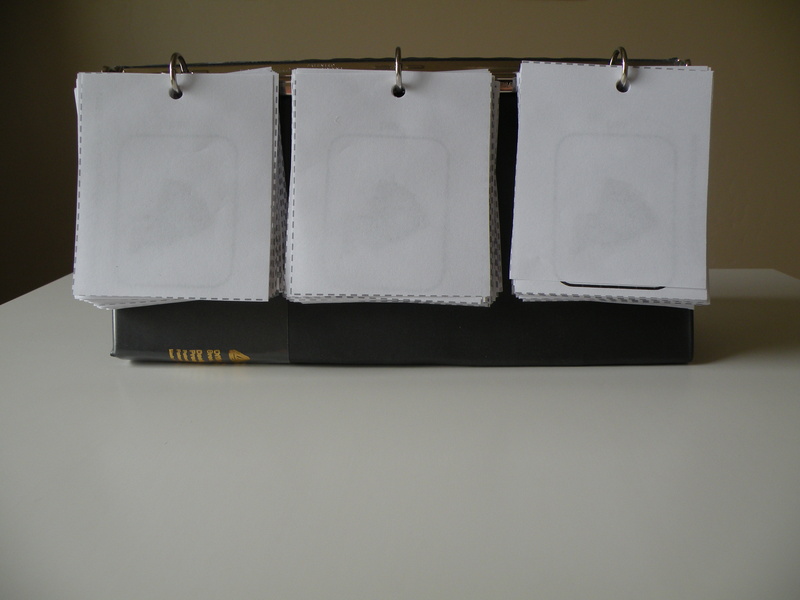 Then add your stacks of paper to each binder ring. (Note: Make sure to include the blank pieces of paper on top of each stack – this way you can shorten the target if you only want to work on one or two CV/VC combinations instead of all three). 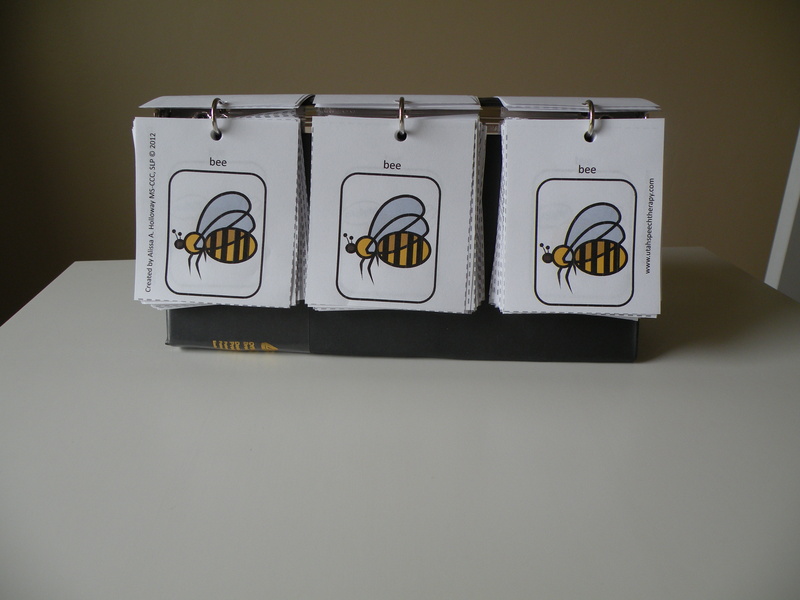 You can use the flip book to drill many combinations. Keeping the picture the same across all three rings helps you practice multiple repetitions of one combination (good for “massed” practice). 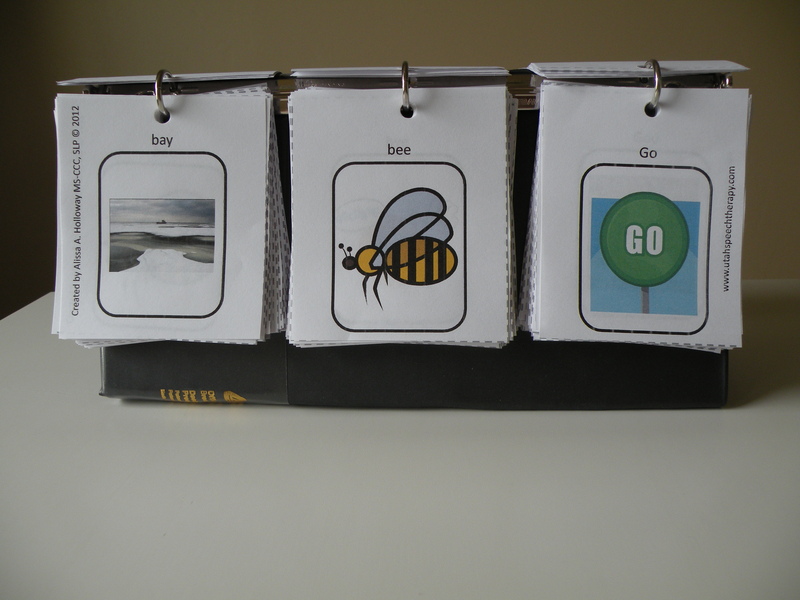 And switching the pictures so you have a different picture on each ring helps you create and practice a variety of randomized phrases (good for “distributed” practice). Most apraxia studies show that kids with apraxia need both massed and distributed practice to make progress. So this flip book is perfect!!! Good luck and I hope you enjoy it!!! Thank you for the flip book! All Consonants are represented by a letter except B Is there a reason? EXACTLY what I needed. Thanks for your generosity. Thank you so very much for this free printable flip book.I’m going to print this to help with my grandson’s speech!! I can not simply say thank you enough! thank-you. i am going to use this with my son who was diagnosed in May with Apraxia. such a great resource to use for practice between school and home…thank you!!! Thank you! This is wonderful! Wishing many blessings come your way for being so generous with your time and talent. Thank you for the great idea! I’m a French SLP so I did an adaptation of that flip book with french words! Thank you for this great freebie!!! Such a nice resource that isn’t as bulky as the other Apraxia kits I have! 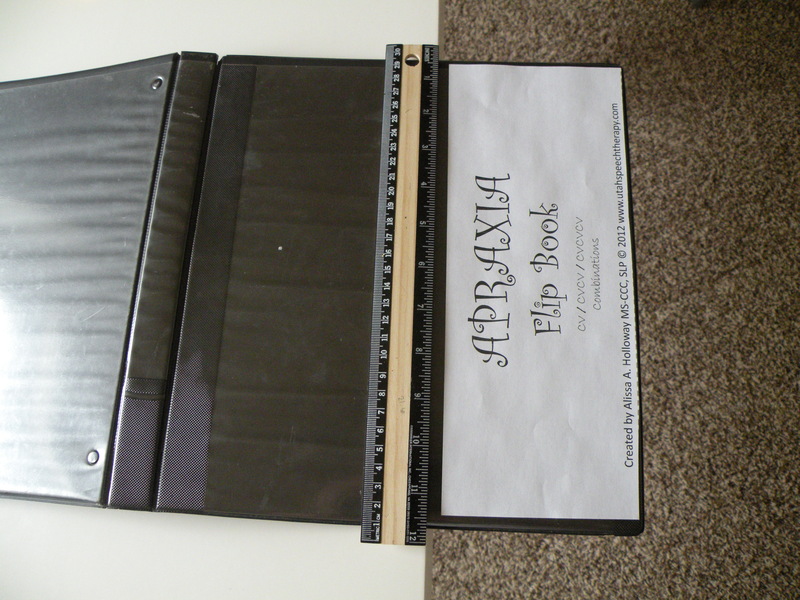 Thank you so much…I have just put together the flipbook for my 3 year old diagnosed with apraxia I can not wait to work with him using this!! Thank you so much! My granddaughter has Apraxia along with developmental delays. She is wonderful at 10 years old but this will help tremendously! Thank you!